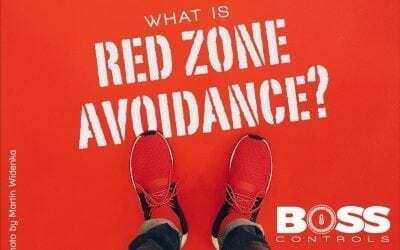 What is Red Zone or Red Rate Avoidance? 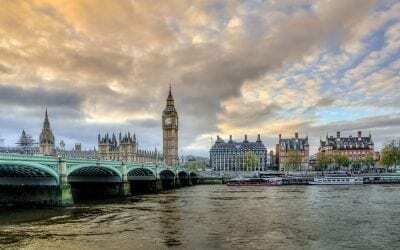 In May 2018, the Government published its Grand Challenges which cover many areas including health, the ageing population and of course energy reduction. 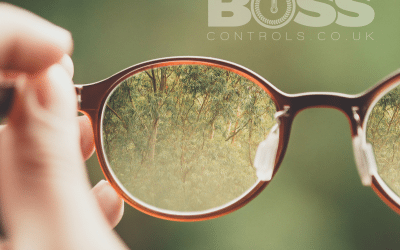 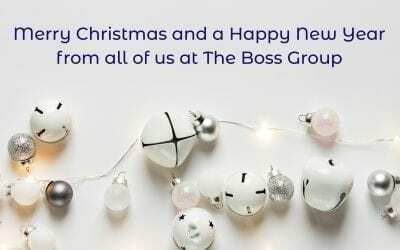 Boss Controls optimises Building Energy Management Controls (BEMS), therefore, this blog focuses on the Government’s Clean Growth Challenge which is to:”At least halve the energy use of new buildings by 2030″. 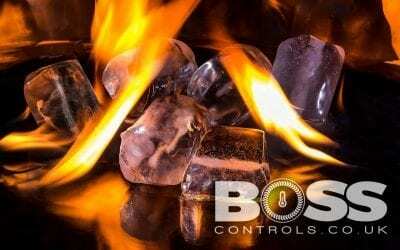 How long does an HVAC system last? 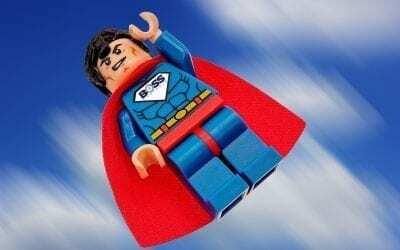 | Super-BMS saves another life! 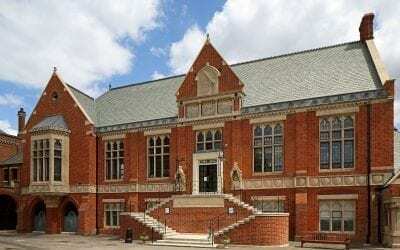 Do we use more energy in the #BeastFromTheEast or in a #HorrificHeatwave? 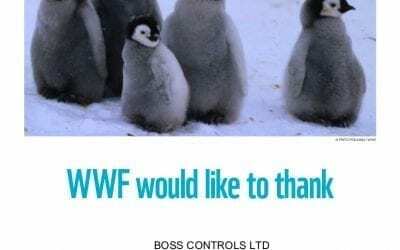 Five ways in which Boss Controls is integrating the Government’s 25 year Environmental Plan into its business practices. 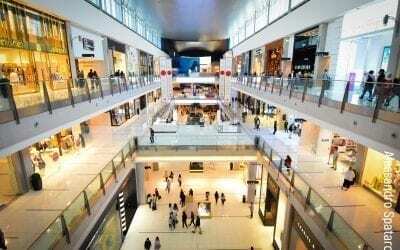 What is the perfect temperature for Christmas shopping? 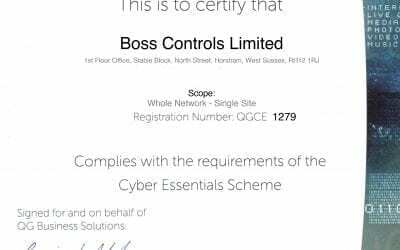 Boss Controls has recently been awarded the certificate for the Cyber Essentials Scheme: It is important for us to lead by example because we use the latest BMS technology to enable UK businesses to reduce their energy consumption and increase levels of well-being and productivity. 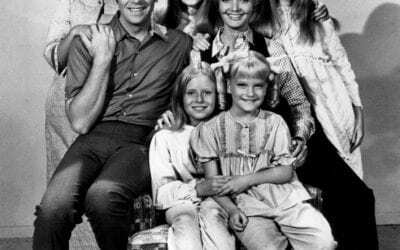 On this day in 1969, the Brady Bunch was launched. 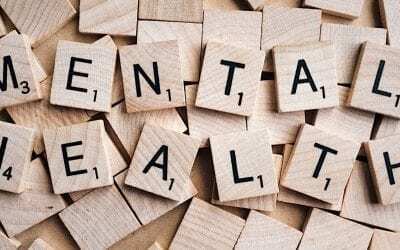 What’s the connection to BMS? 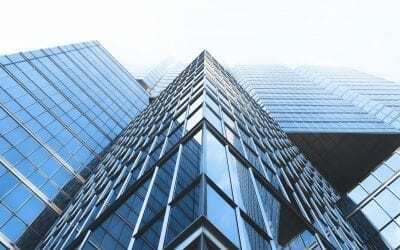 Our BMS expert engineers optimise your BMS controls to minimise the use of HVAC by increasing deadband widths and installing building occupancy sensors. 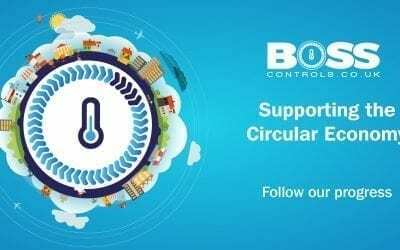 Our intelligent BMS control strategies ensure that HVAC only works when absolutely needed, reducing wasted energy consumption and greenhouse gases. 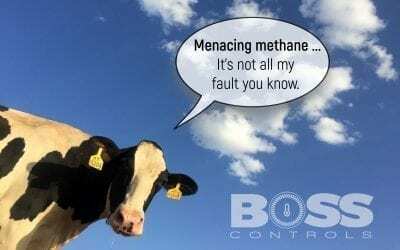 Upgrading to remote BMS enables our engineers to diagnose any wasted energy and toxic greenhouse gas within minutes, also minimising potential disruption to your business. 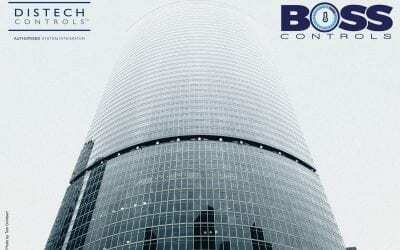 Contact Boss Controls today to reduce your carbon emissions and save money at the same time.